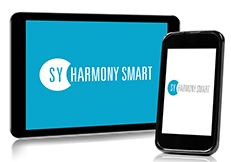 E-HARMONY is an online attendance management system that allows an online access to data in multiple levels, in accordance with employee status and designated permission level. This reporting portal enables organization employees to use an internal or external network and access online to attendance system reporting data. 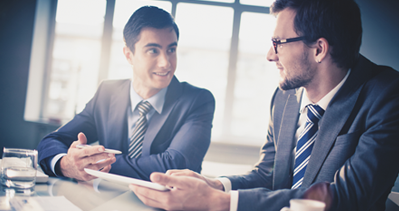 The employee is able to display and update reports, while the manager can review the changes at predefined levels and give his approval. Online attendance system that in any required time and anywhere, the software can keep tracking employees’ attendance and all other activities in the online time attendance system. Synel’s online attendance system allows approving of attendance while online using any browser, anywhere. The benefits of Synel online attendance system is that it presents information about the employees time and attendance report. Employees leave and near holidays are all available anywhere anytime. Synel Online attendance system is suitable for small companies and up to medium or large companies. The system is very flexible and friendly to use and can be installed at the clients server as a multi-client software or as a SAAS in the cloud.